Using the scattered light principle inherent in optical detectors, the EV-DP Dual Optical Detector goes one step further and uses both IR and blue LEDs to provide a more accurate measurement of particles within the chamber. By calculating the ratio of these light sources, which operate at different wavelengths, the EV-DP can determine the particle size and thus distinguish between smoke and non-combustion products such as steam and dust. This patented, award winning sensor technology unique to Nittan, is further enhanced by the addition of a Heat sensor with Class A2R, Rate or Rise performance. 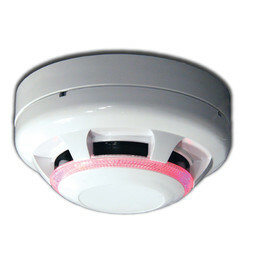 This provides an excellent solution to false alarms in areas prone to steam and dust, including hotels, hospitals and other areas of multiple occupancy. 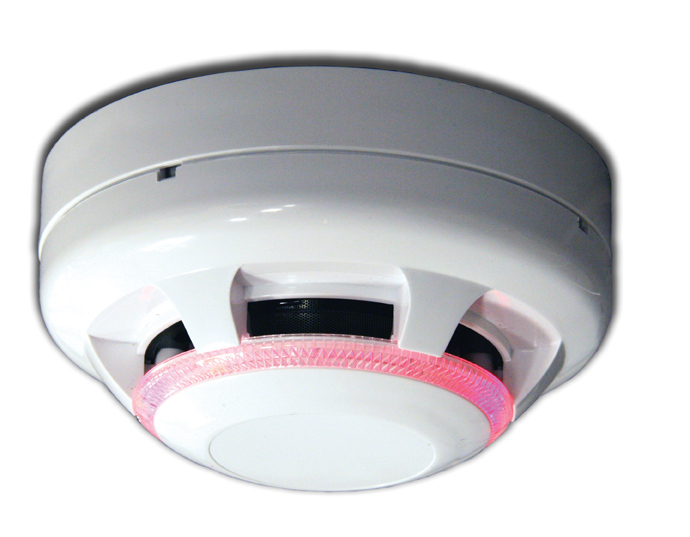 Dual Optical Technology Plus Heat Sensor Reduces False Alarms.